There’s the XML sitemap, which helps search engines understand your content. And then there’s the marketing sitemap, which helps you plan out your website. Both types of sitemaps are valuable, and you should definitely have both of them. But, although there’s a lot of confusion around how XML sitemaps work, they’re a fairly simple topic. 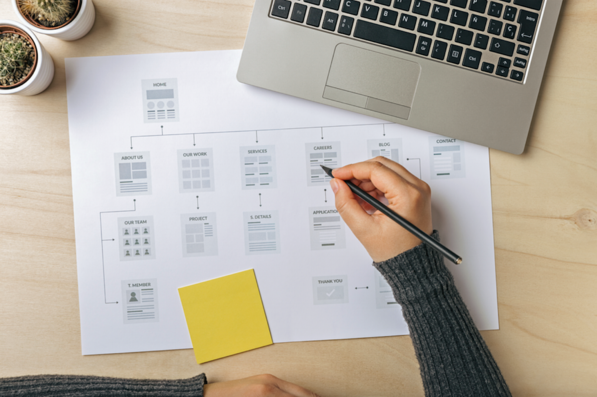 For inbound digital success, the real action is in the marketing sitemap – an incredible tool for planning, organizing, brainstorming, and building out any large website project. Because there’s so much interest in both, we’re going to cover both of them today. As the name implies, an XML sitemap is a kind of road map to your website. 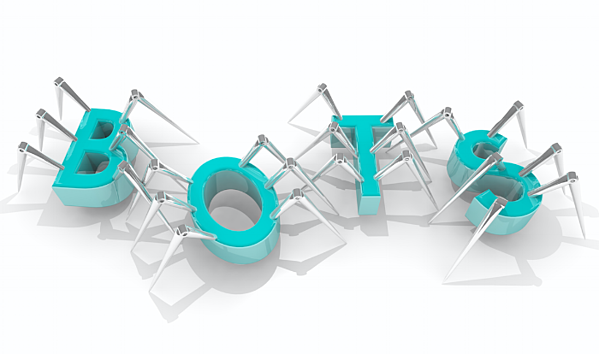 It presents data about your site in a structured format so search engine “spiders” – the bots that check your site periodically – can understand it more easily. These sitemaps are essential in indexing, the process of adding your site to a search engine’s view of the web. You can’t rank a given page in search engine results until indexing happens. Frequency: How often is a site being crawled so new pages can be indexed? Completeness: When the site is crawled, are all the new pages being indexed? Indexing is an occasional, infrequent process. Although it’s gotten generally faster with time, there’ll always be more than any search engine can do in a day. No one knows for sure if having an XML sitemap increases indexing frequency: The main factor there is how frequently a site is updated. The site’s traffic level, longevity, and size may also play roles. However, when it comes to completeness, an XML sitemap is key. Without an XML sitemap, parts of your site will become “dead ends” for search spiders. Some pages may be slow to get indexed or might not be indexed at all. This is more likely on large, dynamic sites, but it can have an impact no matter the site’s size. Luckily, there’s a speedy and effective way to take care of it. Third-party tools can help you create a sitemap, which you can then submit directly through the Google Search Console. If you use a Content Management System for your site, there may be existing software for you to use. Otherwise, you’ll have to download something special or call the tech team. What is a Marketing Sitemap? An XML sitemap is a vital technical asset, but it’s not the only type of sitemap. Other types of sitemaps can help you visualize the content of your site and build it out before the public sees it. This process is undertaken as design is about to kick off in earnest, and it includes stakeholders from marketing, the technology team, and (potentially) senior leadership. Modern content management systems have made it easier than ever to get a top-down view of all your site’s contents. Interrelationships between different areas are easier to see than ever. So, why would you need to sketch out the content of a site before you develop it? Establish design specs to be followed by the rest of your web team early on. Empower the content team to create value-added, conversion-focused content. 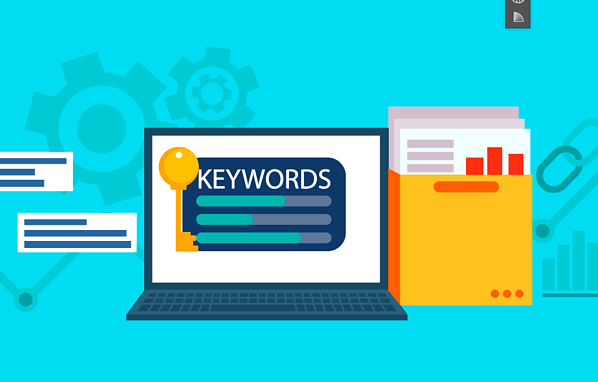 Streamline and accelerate keyword research and various on-page SEO tasks. Most importantly, the sitemap clarifies the purpose and goals of the project so that you can stay true to the original vision long-term. It helps you avoid content duplication and seamlessly add new streams of content in the future, which will make it easier to convert leads. How Do You Make a Marketing Sitemap? Your marketing sitemap should be a list of all the pages in your site organized in a hierarchical fashion. Naturally, your initial sitemap won’t list each and every one of your blog posts, but you should know at a glance where future content will fit into the big picture. A sound marketing sitemap is the underlying architecture that drives all future additions, so it should be based on the needs of your key buyer personas. Make sure you already have a strong knowledge of your personas and the kind of content they’ll be looking for before you start. It’s not necessarily the case that every single idea you have will end up on your site at launch. Start with brainstorming, then pair each concept with both a focus keyword and a buyer persona. Remember to ask yourself what core value a visitor will get by reviewing each page. If you’re not quite sure, the idea needs to be focused, fleshed out, or discarded until it becomes clearer. Most sites have certain major sections describing their offerings, company story, and so on. Be careful to add only the absolute essentials to top-level navigation, though. The simpler it is to get around your site, the more likely people will find what they’re looking for. A good rule of thumb is to keep it to no more than eight sections, including at least a contact page. It’s easiest to keep your site looking sharp if you use only one-word display titles for each section. When main navigation breaks across two lines, it looks sloppy. It’s easy to get carried away when you start working on the nested pages that go under your main categories. Strive to keep the site hierarchy from delving more than three pages deep. If you find yourself going to three or four, enable navigational breadcrumbs on your site layout. Like the name suggests, this will leave users with a “trail” they can follow back any time. 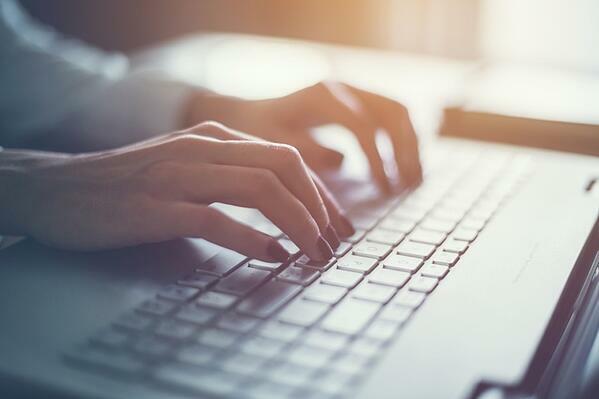 As far as SEO goes, the titles of individual blog posts will impact your overall SEO results much more than category titles. Still, you should make sure you have short, clear titles that are obvious to users at a glance. All the better if some of them happen to be keyword-rich. If you have the time and opportunity, it’s a good idea to get members of your target market to take a look at your website. Modern analytics apps show you basics of user behavior, including where they click around, how long they take on a page, etc. For example, Hotjar shows you a heat map of where users spend the most time on a page. Simplicity is key when it comes to a good sitemap. Strangely enough, achieving that level of simplicity often requires a lot of planning in advance. It may take some time, but it will be worth it. Your sitemap ensures an elegant and friendly experience for all your future users.